Seoul is one city that is conscious of the fact that we need to ride more bicycles and loosen up the traffic congestion. To advocate their intent Seoul Design Fair hosted the Seoul Cycle Design Competition 2010, where entries from around the world we welcomed. 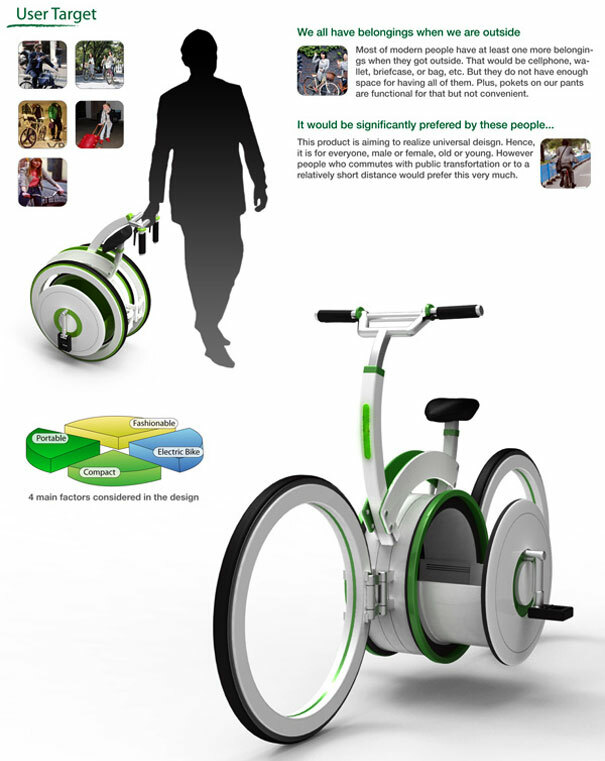 The mission was to provide a cycle for the city dweller, so that he can adopt cycling into his daily routine and lead a healthy lifestyle. The city on its part, promises to provide all the infrastructure needed to promote it. Let’s take a look at main features of 15 of the best entries in random order! 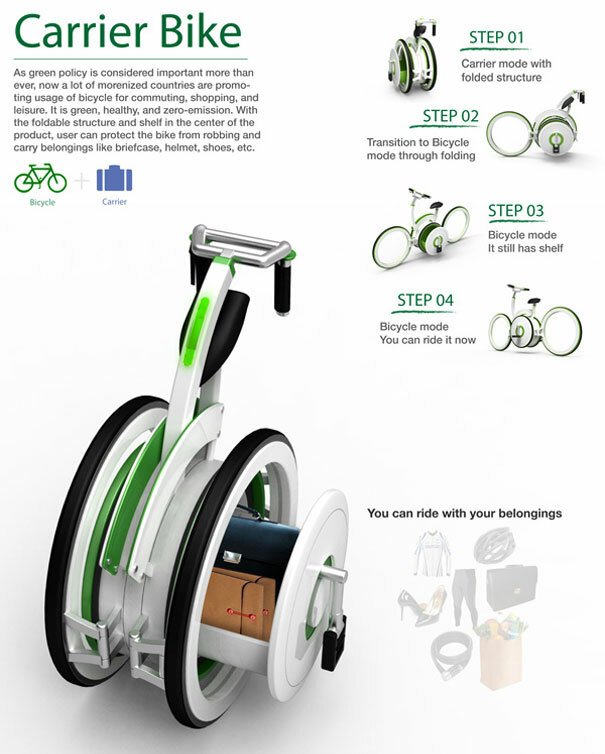 Main Features: comfortable ride with energy leveling and the stepless gearbox, option of adding seat-tube battery for speed, two wireless control-units (that work with two wireless rings on the handlebar) help control your ride. 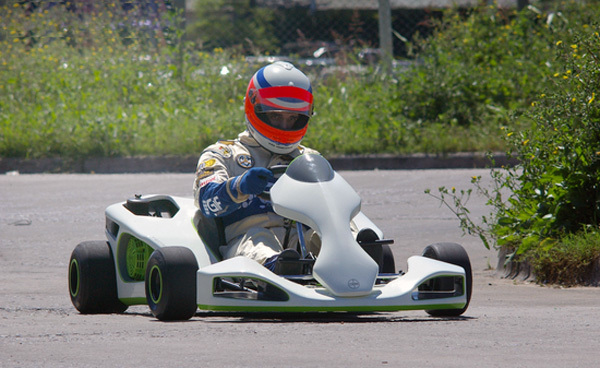 Main Features: Audi branding, folding mechanism, articulated frame steering and the untypical frame setup. 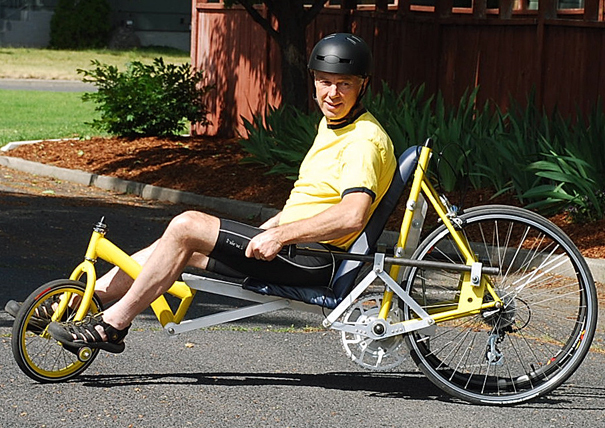 Main Features: electric operated tricycle-recumbent bike, powered by a generator and an electric motor, external battery increases drive capacity, lockable little boot to store items above the rear wheel, adjustable headrest and pedals, flexible backrest, front and back lights for safety, ergonomic design. 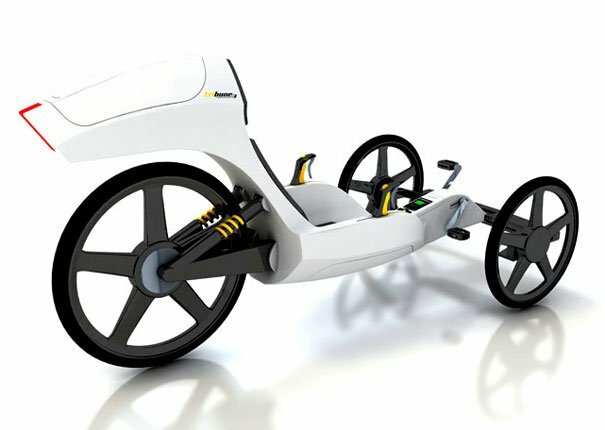 Main Features: a riding cycle with a wagon can transform into a push cart when heavy, intended for the elderly. 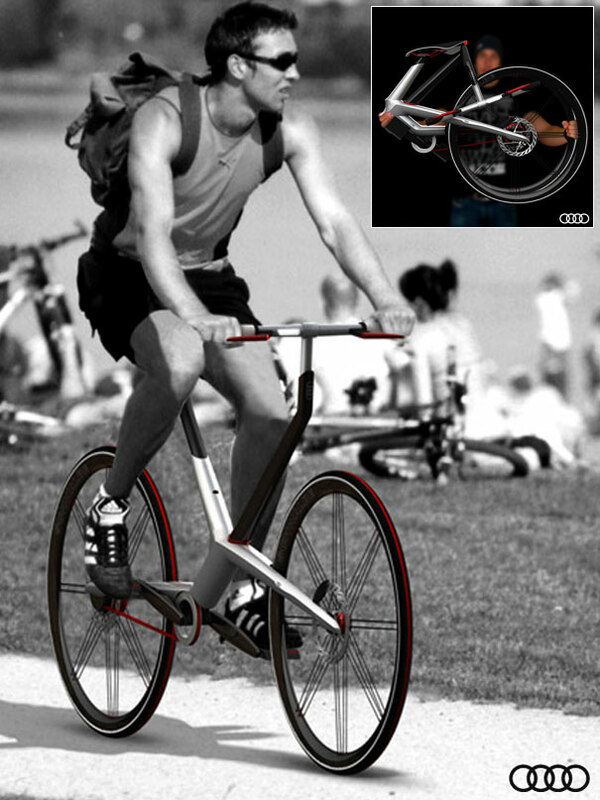 Main Features: a cross between a mountain bike size and a city bike, easy to use folding system, handle in the frame makes it easy to push, when closed, central joint in the two piece frame, safety trigger and an angle two piece frame help in aligning the wheel when opened. 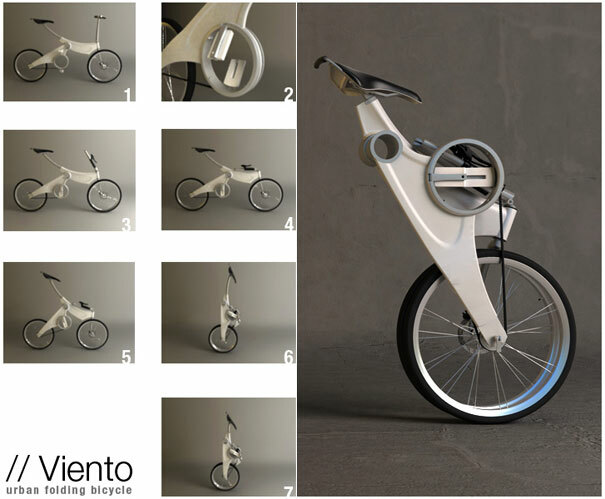 Main Features: compact sized city bike, large wheel size (508mm, 20inch), no chains but free wheel gear directly connects to its pedal, most of its parts can be folded, including saddle and handle bars. Main Features: body is modeled on the river Han of Seoul, unique shape. 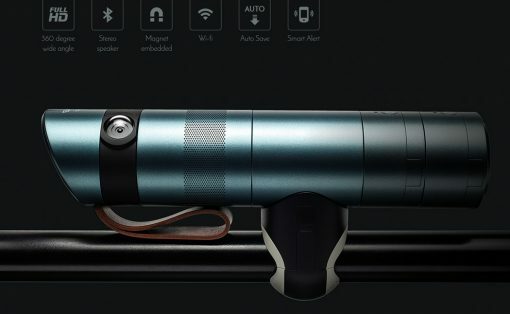 Main Features: unique body, integrated lock design to prevent theft. 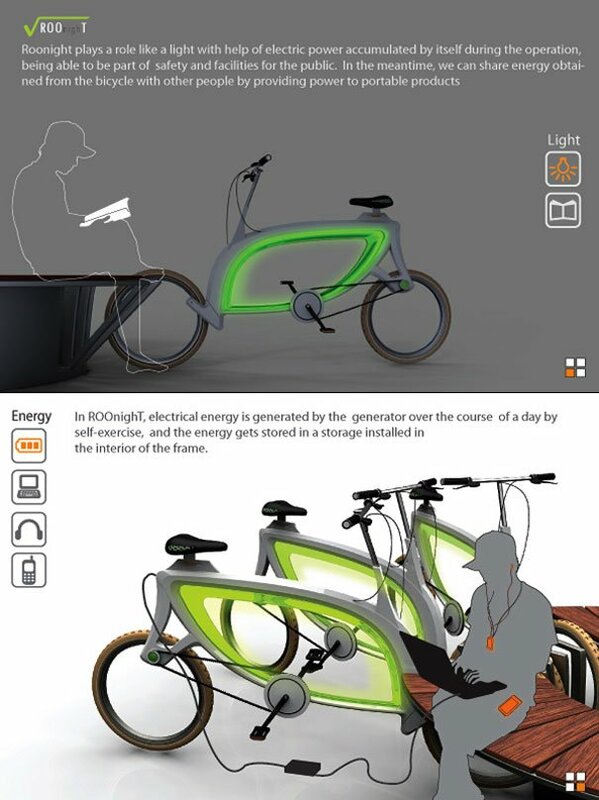 Main Features: harnesses energy from the cycling to power its lights at night, the polycarbonate frame emits light through O.L.E.D, transforming the bicycle into a night light for the street it’s parked in, intended for a public sharing system for bikers. Main Features: looks like the letter “X”, no chain technology. 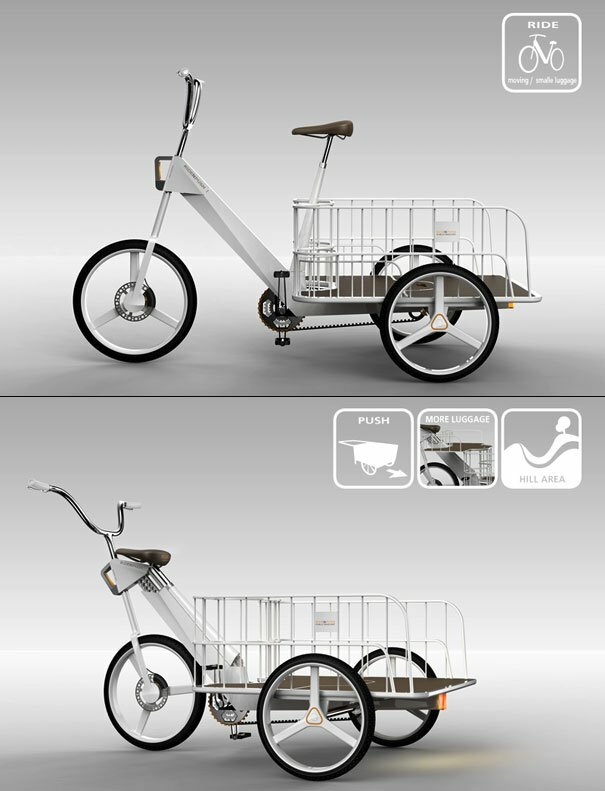 Main Features: a convenient carrier, shelf located in the middle of the bicycle, designed to help carry the users luggage. 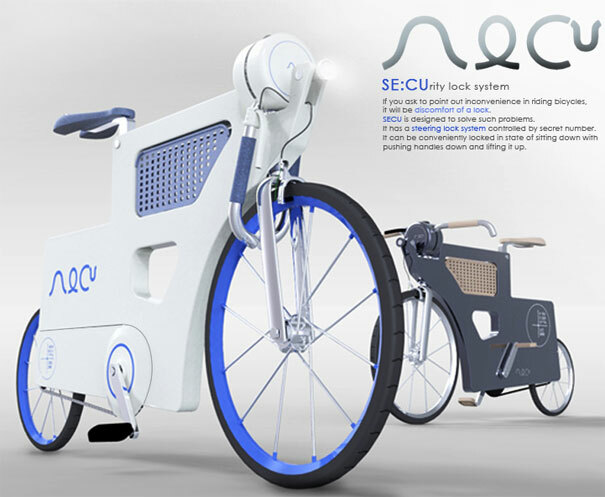 Main Features: the steering features a number lock system, locks by pushing the handles down, locks into the front wheel of the cycle, unique body design. 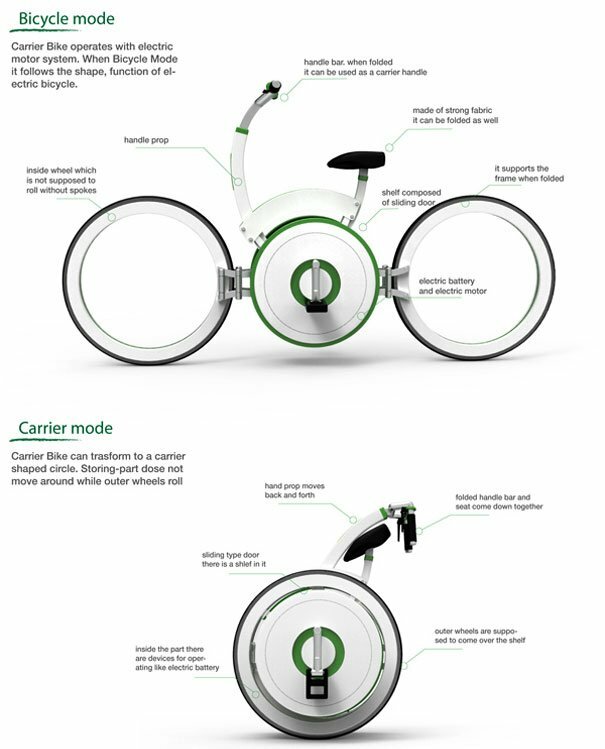 Main Features: iconic design, folding handlebars double up as a lock, embedded GPS, E-INK and EPD technology used in the embedded monitor, adjustable seat via a lever with the seat height index (indicator), seat height can be adjusted while being seated. 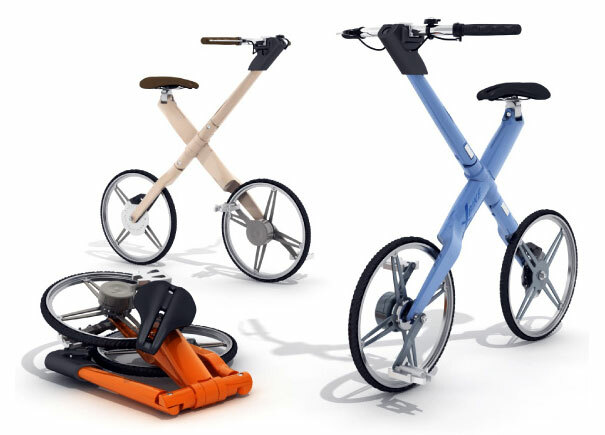 Main Features: two wheel steering bicycle with independently steerable wheels, travels sideways, unique and distinct motion, best suited for children from age 7. 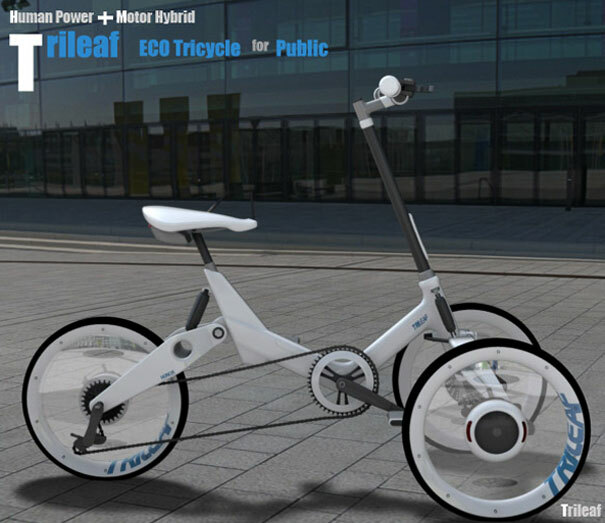 Main Features: eco electric tricycle, can be used in a public rental system, has a tilting mechanism and a steering in the front, electric motor in the rear, emergency raincoat box built under the seat. How can we not have a bonus entry! 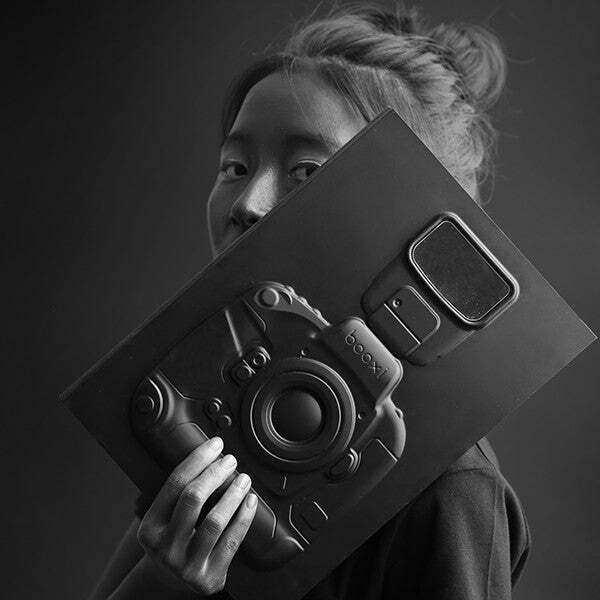 By The Way all the images and credits go to our friends at Designboom, who have co-organized the event for Seoul Design Fair. 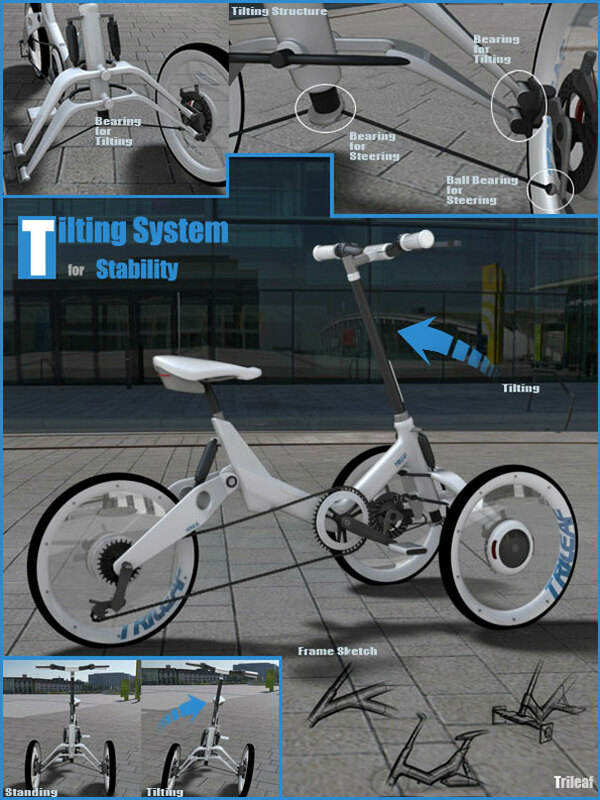 Main Features: folding cycle, super-formed aluminum frame, hubless pedal system, hollow main axis, neatly folded look. 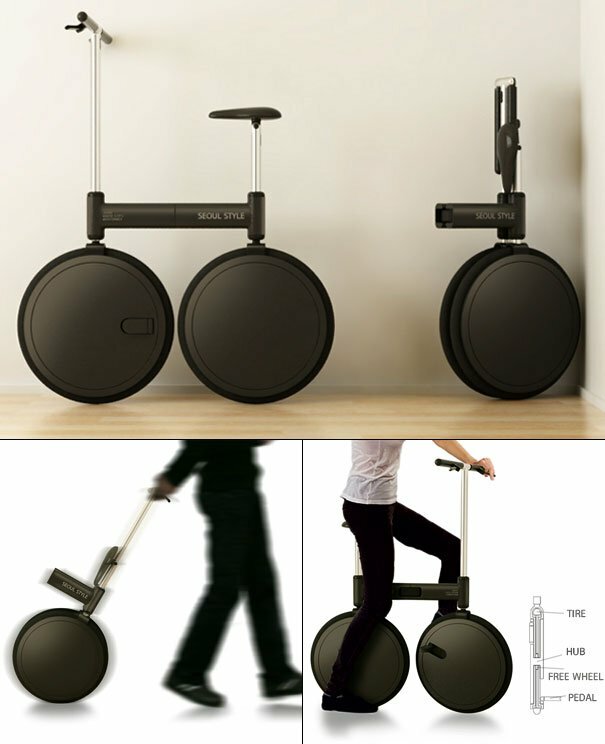 Lever Drive Bike to the Rescue! Very interesting! I like most of the design, very creative and it make inspire to make my own design. 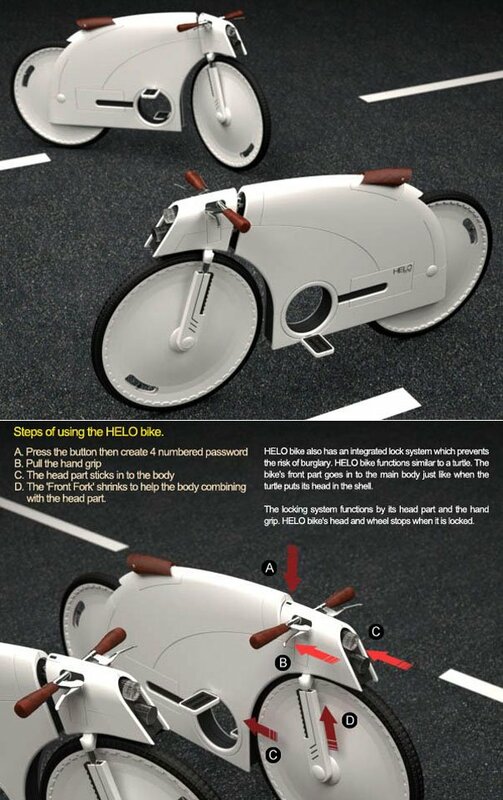 Hope to see some of the bike if it is already in the market, maybe embedding some videos for sample of the bike. Maybe some bike here are just for presentation. But all in all I like all the design. 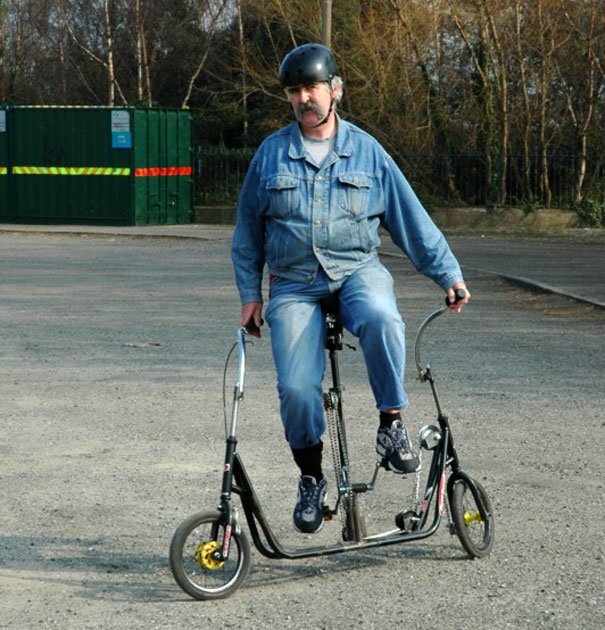 Hello if you can't wheelie or bunny hop them up onto a sidewalk without them braking into pieces then they need to go back to the drawing board.The swing bike was from the 70's doorknob. 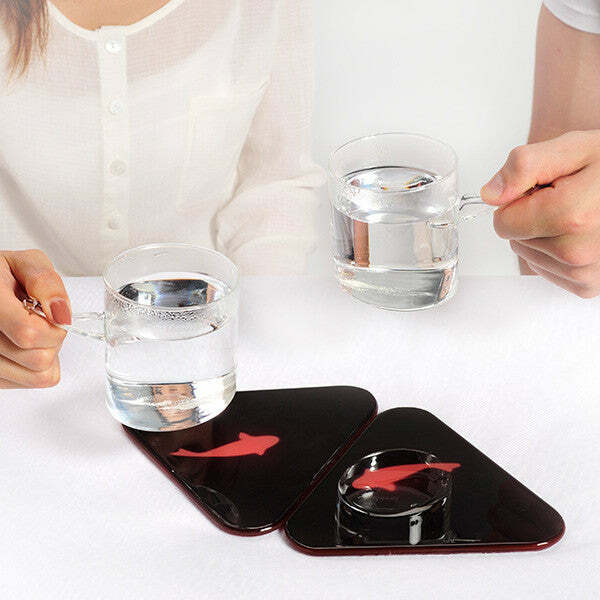 Designs are very nice and innovative.. Superb collections..
Any type of commuter bike will need to have some type of suspension. Not always does a perfectly paved path lead directly to your home. The benefit gained from a small suspension system far out weighs any loss caused by it. 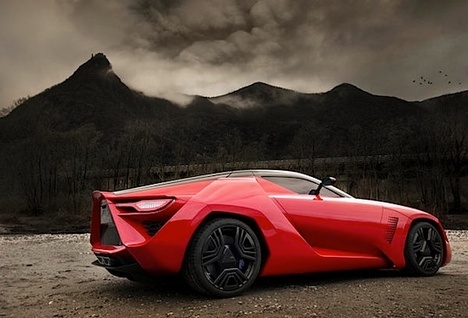 However every its hard to make a good suspension system that would fit into designs like this with You all looked brainwash by clean cut sharp looking products, cough cough Apple cough cough. You obviously don't commute on a bike! No commuter bike needs suspension, unless you're commuting downhill off-road. Honestly, I'd rather ride a regular bike with a basket. I've been seeing these type of designs for 20 years, still don't see them on the road. Good point Darren. The reason is clear: while these bikes all look cool, they don’t actually ride better than the traditional two triangle design. The standard road bike still wins at the Tour de France because it is light, stable, efficient and fast. None of these bikes are faster, safer, or more efficient than the one in my garage. Style over content! 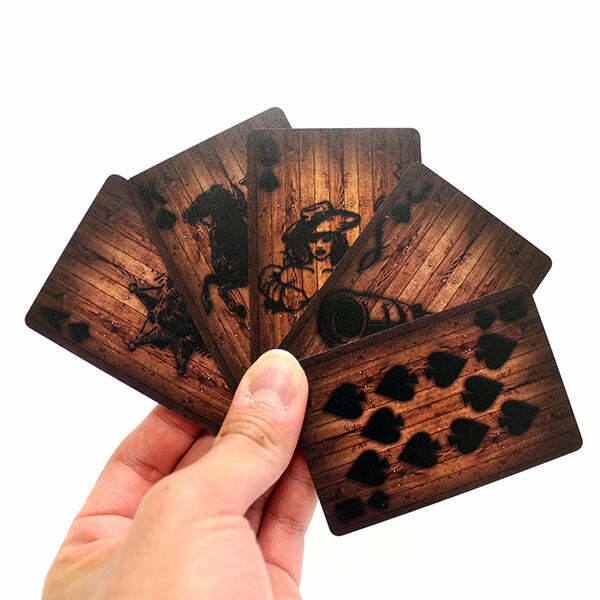 By all means create wacky designs – the world needs radical ideas to inspire creative thinking. 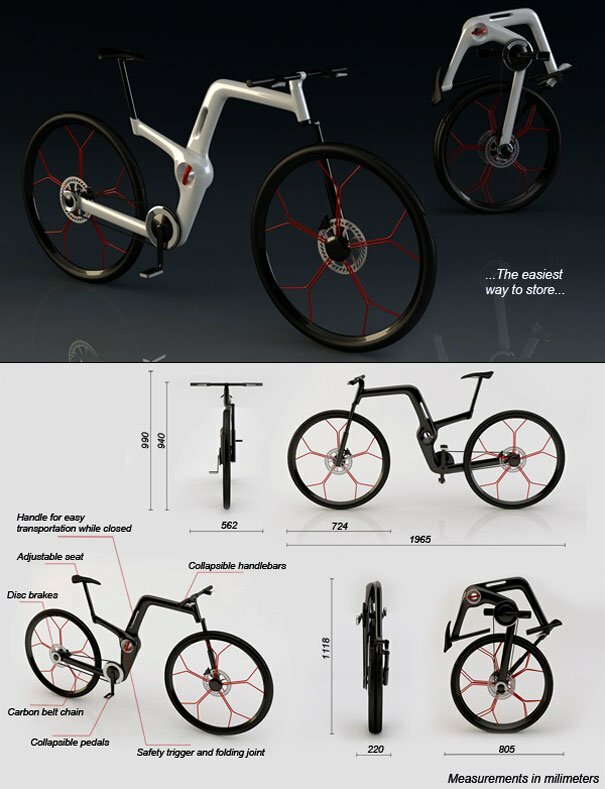 But please don't present these abominations as 'The Future of Cycling' not a single one has a hope of reaching production. 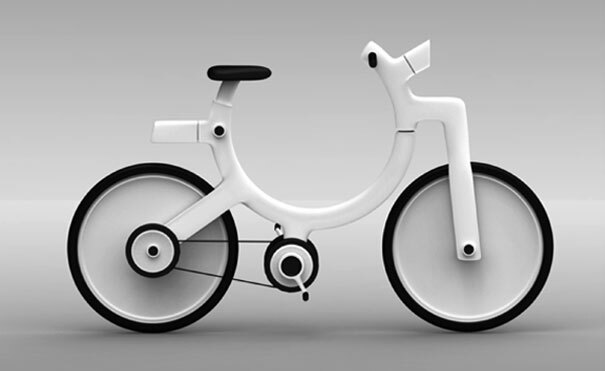 They are flights of fantasy by twenty something designers with no knowledge of the history of the bicycle nor, apparently, how it works. wosha bosha!!! goodbye everyone, my job…..,,, is done here. Anything like Helo or SE:CU with big fairings would be difficult to ride in the wind. Would just get blown over into the road! A lot of white would not look so cool after a while. There are a few ‘radical’ designs that have been tried over the years, but the most successful ones tend to be those that use standard, widely available bicycle parts (tyres, chains, wheels, spokes etc.) that can be easily maintained and repaired, rather then relying on an expensive part from one manufacturer. 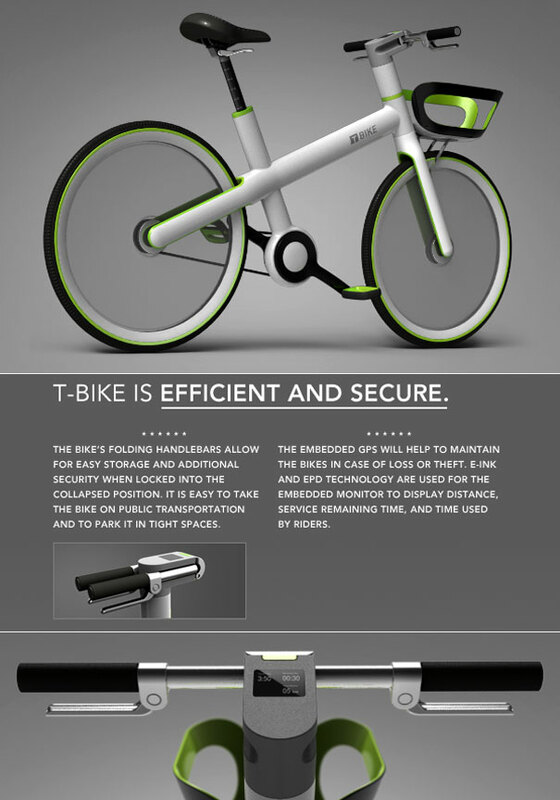 Bicycle technology moves on…but slowly! Still some bikes are around that were made 20 or 30 years ago! Pretty cool stuff. Keep up the good work. 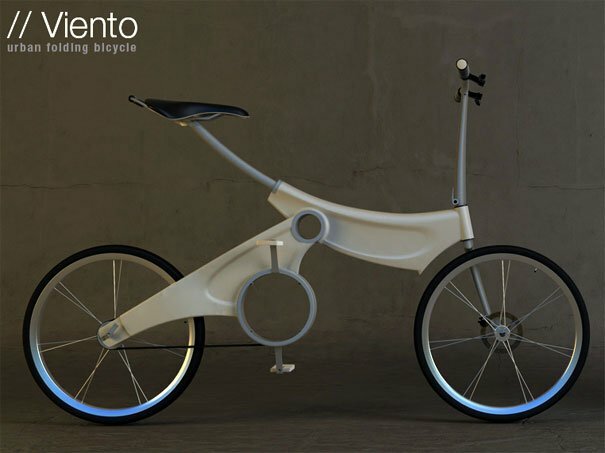 These are bikes of the future? They are all STUPID looking. If this is the future, then i want to kill myself NOW!!!!! I love all the designs. I would love to see them in action or at least on display ! Good morning. 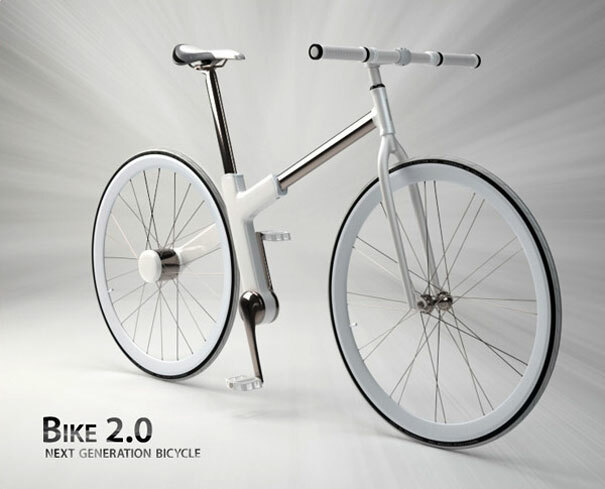 By chance I can get some of these bikes? But are they already commerciable?